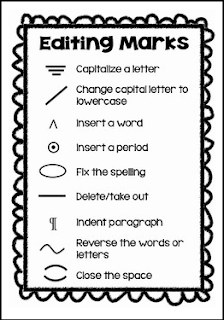 Use these basic editing marks in your class when editing students writing. These anchor charts can be posted on the wall or into students writing notebooks. Use them however you wish!